What’s on my face? 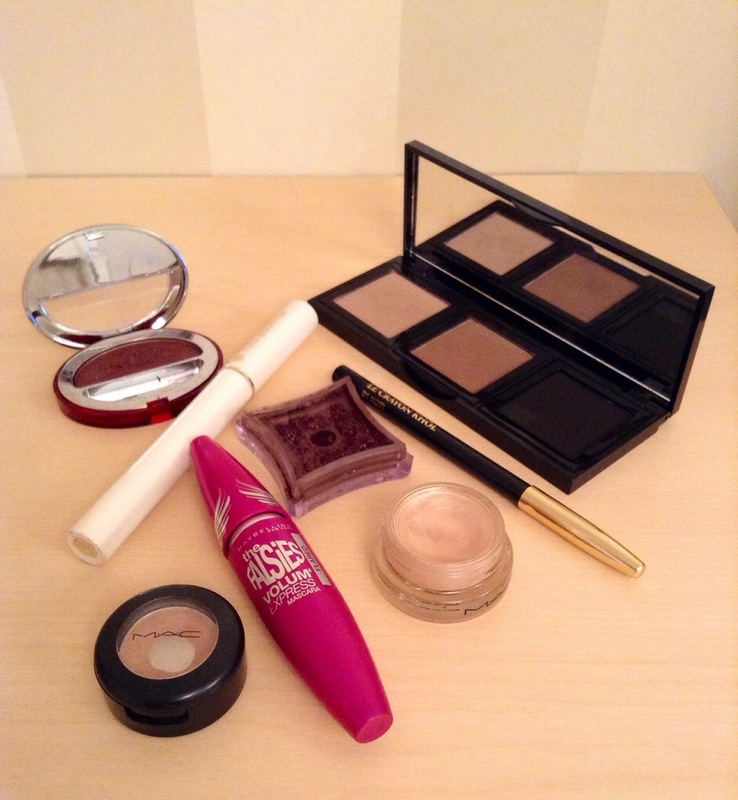 #2 Night Out Edit – The Beauty Spot. Admittedly not the best picture I could’ve taken (I had had a ‘small’ glass of vino by this point) but it gives a pretty good idea about the look. 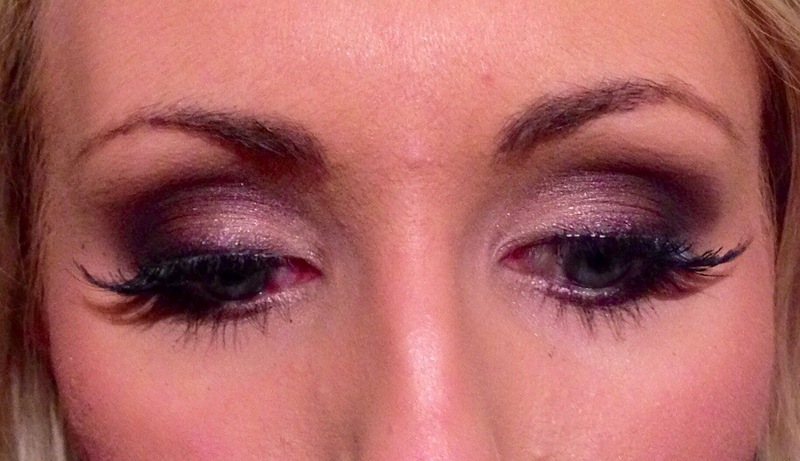 A really intense plum taken quite far out to give a real smoke on the outer corner of the eye. I will list the products I used below, but my favourite item in this look, that deserves a special mention, was the Illamasqua Pure Pigment in Queen of the Night. Their pigments are amazing and I always use them on nights out because I don’t think you can beat them for colour or sparkle! I go through quite a few stages to achieve this look, and on the night I was really happy with how it turned out! I’m one of those people who loves getting ready for a night out, and doing my eye makeup is my favourite part, so being able to take my time to do it was such a privilege! If anyone would like me to do a step-by-step picture strip of this look I will gladly do it. One of the main things is do is sketch out the basic shape of the shading with my kohl pencil. As you can see from the image below when you put a shadow (or pigment) on top of it, it just grabs the texture of the pencil and makes the colour much more intense. I’m sorry the quality of that image isn’t great, it’s so hard to photograph sparkly things!! I hope you all like this look as much as I do! It’s a great party look for A/W and I think will be my ‘go to’ look for Christmas parties and the like! What’s your favourite night out look? Tag me on Twitter(@thebeautyspot10) or Instagram (thebeautyspotbloguk) and show me! 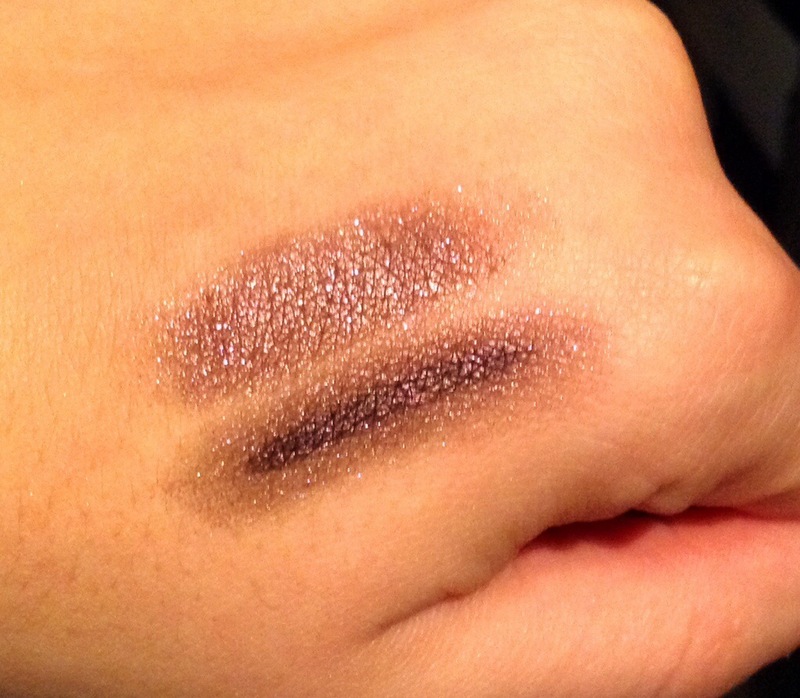 Pingback: Illamasqua Pure Pigment | The Beauty Spot.